Our human process’ follow the patterns and rhythms of the universe. We can look at how plants, and animals come to be on this planet from an idea or urge, to clusters of small cells all the way into complex organisms. This evolution can also be compared to our manifestation process. We begin with an idea, this idea expands and we begin grounding it into this reality with conscious action, until eventually the idea takes root and begins taking on a personality of its own. If at any time during its transitional period the organism is disturbed there is a risk that it will not fully grow into its original potential or die completely. The germination period of any creation is imperative to the overall outcome of its manifested form. We can see with when we disturb a seed that is beginning to germinate. 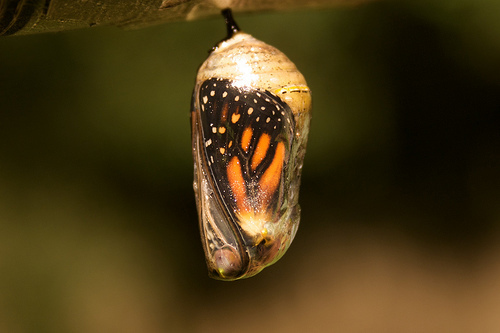 If we were to tear open the chrysalis of a butterfly as it was in the middle of its metamorphosis it would not survive. Our ideas and even our projects from the heart and very similar to this. Like the seed our projects and ideas need time and space to take root in our life. 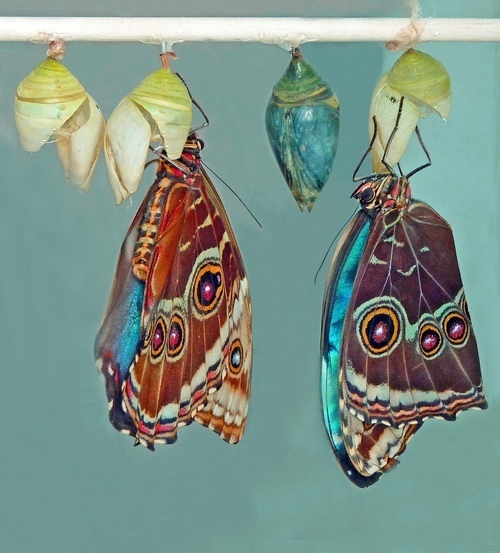 As they lay in the cocoon of our hearts they begin weaving threads in our subconscious mind. These threads become ideas and direction which if we follow we can help the project grow. If we speak about our intentions we are attempting to add form to something that is still formless. This seemingly harmless act can stifle the germination in your heart and your passion for the idea will as a result fade away. It is not that speaking about your dreams is a bad thing; it is more that adding expectations and trying to add too much detail will potentially inhibit the innate purpose and direction of what you are creating. Every spark of creation that we manifest into our reality has a purpose beyond what we can even envision for it- in fact it would take a quantum leap in consciousness to truly understand the role its manifestation plays in our life. Although this seems very sad, the good news is the minute you “lose” one project another equally valid concept is already forming in the space where the old one was. Your potential is limitless. Your ability to create is powerful beyond measure. Once you begin to get a feel for the rhythm of birthing a creation from an idea to a reality you begin to develop the ability to expand on that process. You start to be able to hold more than one concept seriously in your heart as the more trusting of the process you become the energy you originally had fighting it can now be used to help it. This is by request from Corey. What is the deal with Destiny? Is it fixed, flexible or * gasp * both! We struggle with the concept of destiny because we want to understand it in a linear logical way. We want it to make sense the way we can make a math equation make sense, we can plug numbers in and get a solid answer and completely understand the process of getting that answer. Destiny on the other hand is a multi dimensional concept so in order to understand it we must release linear thought and expectations and observe it as multi-dimensional and multifaceted phenomenon in our lives. To understand the multi dimensional nature of “destiny” we can look at how it applies to our everyday lives. In our incarnational experience we have a few ways we can look at destiny. One being our “gross destiny” and the other being our “subtle destiny”, essentially we are experiencing destiny within destiny, a beautiful example of the holographic and cyclical nature of the universe. We do not really have one destiny we have a gross destiny, which is like a theme to our incarnation and then a series of subtle destinies that are available to us each moment, if we should chose them. 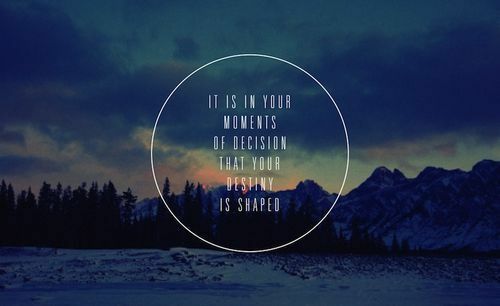 How do we experience our destiny? Where does that pull or “flow” come from? As the quote so eloquently points out destiny can be experienced as a “flow” like a river. It is safe to say that we are either flowing with the river or pushing against it. We are either walking in step with our destiny or resisting it. We experience the sensation of our destiny (I like to think that destiny is a sensation) with our hearts. Our heart is the way station between the different aspects of our consciousness; it joins the emotional body, the mental body and the spiritual body. It translates their languages and perceptions into sensations and knowings for your conscious mind to interpret and hopefully at some point express. Our destiny(s) lie within the genius of our heart. The more you learn to listen and connect with its energy the better you get at aligning with your flow, your river of destiny. So, in short, our destiny is something we can feel with our hearts. More about Gross Destiny and Subtle Destiny. Getting back to the destiny within destiny concept we can divide our destiny into different categories (just for fun). We have our gross destiny, which is accomplished simply by you incarnating on this planet and experiencing life. We also have our subtle destiny which is more connected to the timelines we chose to merge with in this lifetime. Our gross destiny is fixed while our subtle destiny shifts in accordance to what future we are aligning with at the moment. Your gross destiny is the force that you incarnated onto this planet through. It represents your overall life themes and rough goals. It is loose and generally refers to the direction your soul will take in this life time, such as: Artist, Engineer, Caretaker, Addict, Abandonment, Rejection, Etc. These gross themes or destinies will become obvious in your life time as you have charted them for yourself to experience them. In that sense they are your destiny. Within your gross destiny is your subtle destiny. This destiny is related to the timelines we choose to merge with and the lives we manifest around us. It is the physical manifestation of our gross destinies. It is more specific and it feels like we have more conscious control over it. It seems as though this destiny is ever changing as we shift our vibrational frequency. For example your gross destiny may be to be an artist in this lifetime and your subtle destiny is how you express yourself as an artist. You incarnated here with a fixed gross destiny to experience life in an artistic way, however, it is your choice how you flow with that destiny and express it in the world around you. We have many different subtle destinies available to us at once. We can choose the destiny we want by maintaining a vibrational frequency that matches the destiny we wish to experience. In other words destiny is both fixed and flowing. We have certain themes/ personality traits we incarnate with yet it is our choice to what degree we live up to the spirit that is inside us. We can see this when we look at children; even though they are “new” they each have their own unique personalities and even talents. We have a choice whether to flow with our fixed gross destiny or flow against it. The degree in which we flow with it is our subtle destiny. It is also important to note that simply by incarnating here we have achieved a great deal, you are already automatically achieving your destiny. You do not need to uncover your destiny it is not hidden, you simply need to allow it to work through you. Destiny is not one path. You have many paths to choose from that are all in line with your destiny. All paths are OK all experience is used and valid. A good indicator of whether or not you are flowing with your destiny is whether or not you are happy. If you are not particularly happy that is generally a sign you are on some level resisting your innate flow. How do we become more positive and wise? THrough surrendering to the flow (which is innately “positive”) and the wisdom of your heart. If you let go of mind you will begin to ease into positivity, perhaps through neutrality or uncomfortable emotions first, but you will get there. If you want answers and guidance begin to learn the language of your heart and you will have access to more than you will ever need to know in this lifetime. It seems so simple but letting go and allowing the subtle insights and waves from your higher-self provide for you is perhaps one of the most trying tasks we will take on in this lifetime. It is a practice. We are not perfect at this all the time- It is not about being perfect at it. It just matters that in this moment you choose to be in alignment because this moment changes everything. Why are reptilians considered royalty? They are not, no more than any other being. 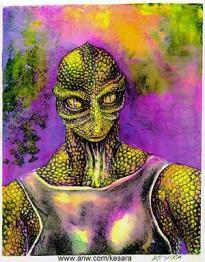 Reptilians that are in ego consider themselves royalty as the reptilian race is “older” than the mammal races. It is an egoic perspective. Once those reptilians evolve beyond the egoic belief in hierarchy and judgement they will come to see all species as equal, unique, valid expressions of source energy. 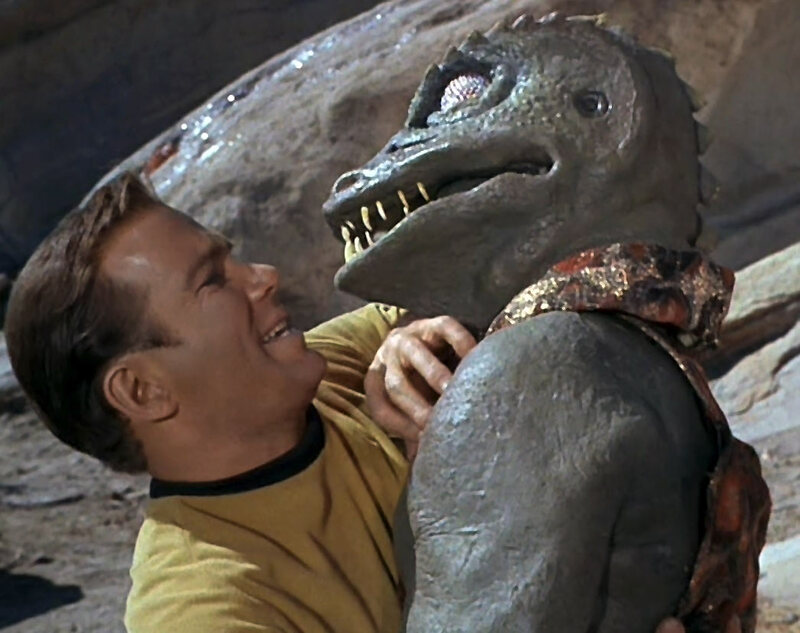 Reptilians can also experience a great deal of fear about the emotional expression that mammal based life forms have. It is different than them, and that is scary, so they become threatened and insecure and find ways to elevate themselves in order to balance that insecurity. We are all royalty. We are all perfect whether we believe to live in that truth or not. Do all reptillians gravitate towards power good or bad? All beings gravitate towards power, as connecting with our personal power is clearly a strong theme in our lives. It is every beings lesson to learn to go within for power instead of dominating/ manipulating others for it. Reptilian beings seem more “intense” about it because they don’t have a highly developed emotional body where compassion and empathy are rooted. 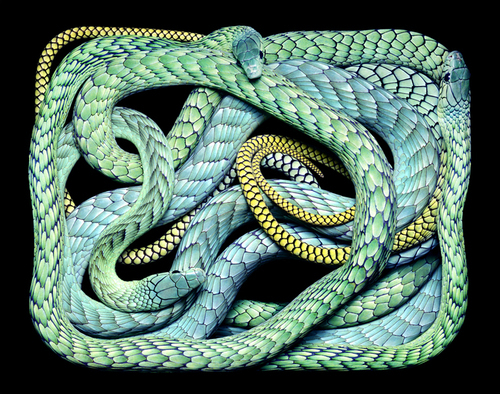 Why is it that Snakes and dragons represent wisdom? This will be one of a series of answers to questions about reptilians. I’m a little sleepy so please excuse any errors (business as usual). 😉 . Reptiles, are a more logical expression of source energy. Mammals and humans have more of an emotional element to their base vibrational structure compared to reptilian beings. This means that from our perspective reptiles have the ability to have more “wisdom” in the logical realm. There is a palpable level of distance between reptilian beings and other life forms, this distance gives them objectivity and the ability to process facts and understand patterns in the universe in a very black and white way. Their emotional bodies are under developed compared to mammalian-based species. This is not a bad thing, or worse in any way as reptilian structures (bodies and consciousness) gave way to the mammalian structures we use today. Each expression plays a valid and equal role in experiencing and expressing divine energy. 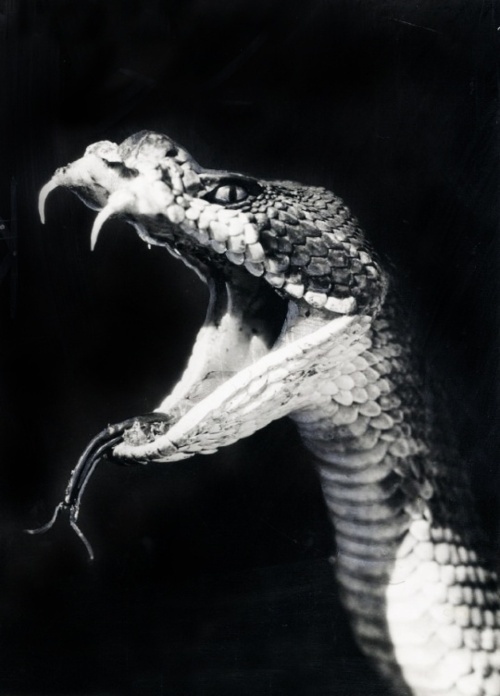 Naturally reptilian based consciousness is a storehouse for logic based information as that is their expression point. Mamillian based beings are just as wise in their own way, they express more emotional wisdom when compared to reptilian based beings, and they represent a bridging of the emotions and mind. 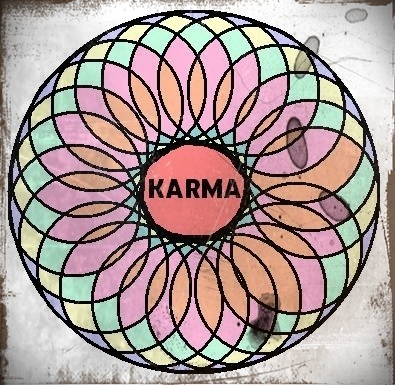 This bridging helps balance karmic experiences in the past where beings were very emotional or very logical by nature. The mammalian based humanoid activates and holds intense power within the heart chakra as that is a point in their bodies where the mind and emotion become balanced and it is through that point that much of their power emerges. This can be a point of great transcendence. For reptilian humanoids they have a very awakened mental chakra or third chakra, it is instinctual with highly developed mental abilities. As this mental chakra is highly active their bio-energetic field, or soul matrix becomes very natural at recording logic based information we humans began to perceive them and label them as wisdom keepers. We see them as cold, cold blooded and cold as in the obvious void in the ability to respond or relate in an emotional way to us. Resonance Determines the Who, What, Where in Your Life. I have been inspired as of late to write a series of essays on the 5th dimensional relationship. What is that? It is a relationship that is experienced from a place of higher dimensional consciousness. It means we choose to react from a place of love rather than ego, from a 5th dimensional place rather than a 3.d place. This means that we choose to use relationships as a tool to transcend patterns rather than as crutches. It also means we flow with our relationships instead of trying to control them. We allow them to serve their purpose even though we may not fully understand what is happening all the time. By default if we chose to be love in the most difficult situations the best we can we will be with our flow and therefore magnetically pulling in the best scenario for all involved. Let resonance create chemistry and let it also slough what no longer serves you away. We destroy many of our relationships because we do not trust our own personal magnetism to draw in and release people according to our frequency. When you focus on expressing yourself, loving yourself you love others, they in turn help you celebrate life. Perhaps they are soul mates who you connect with for the rest of your life or maybe they are more transient and you move out of each others vibrational spectrum. Either way, it is not about your mind logically deciding based on your past it’s about your resonance deciding based on where you are right now. This determination is based on subtle energetic frequencies that your mind cannot actually fully comprehend. These subtle frequencies are connected to the subconscious mind and the higher self which means they have a much deeper understanding of what you need. Your personal resonance, or your vibrational frequency, is directly connected to your emotional body, your mind and your spirit. That means that when someone does fall away your emotions, mind,and spirit will support that by you feeling good, or at least a sense of relief. Your higherself will communicate with your conscious mind by giving you synchronicities that support that decision. Making a decision from your mind is most likely based on the hurts from the past and avoiding certain fears about the future. Allowing the natural magnetism to attract and repel what you need for your journey is practicing a 5th dimensional relationship. Yes, it is lofty and idealistic, but there is no need to struggle in your relationship. If you feel it may no longer serve you it will eventually become obvious and you can let it go. Let it become obvious though as that means it has integrated into your conscious mind and will be easier to let go. If it is still growing you, and inspiring you nurture it, be open and in-joy your connection. Know that by releasing people in our lives we create space for others that are within our spectrum of resonance, we then can experience growth and expansion. If people need to be released it is because they are no longer within your vibrational range. Understand that as we attract people into our lives they are like medicine, they are there to teach us about ourselves so we can heal ourselves. It means that they are within your spectrum and have the potential to help you integrate lessons to continue to take on a higher vibrational frequency. Do it Like it’s Your Job…Now. Do it like it’s your job. So, you have a hobby or an activity that you love to do. You would love to transition into it full time and be financially supported for your efforts. Perhaps you have been “trying” to do so but you just can’t seem to make the transition. What is missing? This is a very common process when it comes to stepping into our hearts work. It seems as though intuitively we know exactly what to do but when it comes to actually grounding it we fall short. On reason why this happens is because we are not building the structure in our lives for it to actually physically manifest. When we think about the word “structure” we think of something physical that frames, contains or that can be built upon. That said, it is important to expand our view of structure and apply it to the non-physical world as well, the world of emotions, mind and spirit. We have non physical structures in use at all times, these structures determine how and what we manifest; our manifestations become physical and real when there is proper structure developed to support them, and not a moment sooner. You must have the paradigms and habits in place before the goal can be manifested in your life. One of the best ways to create a sound structure to manifest through is to become seriously disciplined when it comes to your goals. When you can do this so much so that you actually approach your hobby as though it already is your job, it will become your job. If we want to manifest what we love to do as our job, which means being financially supported by it and potentially acknowledged on some level for it, you must do it like it already is. When you do that you create a grounded framework for whatever you are creating to manifest into. Many times we are so close to manifesting our desires that we forget the last step: To honor them by creating a discipline in our lives for them to take form. Lack of self discipline is a huge reason why we never seem to manifest what we need. It is as though we expect them to magically appear in front of us without actually creating a new behavioral pattern to support it. At its core discipline represents a readiness for the unreal to become real. Energetically discipline creates the structure, or the framework for the subtle energy of spirit to become solid. Once you create a new pattern via discipline and dedication the dream that you are working towards will come to fruition. In my own experience I wanted to work with people and write full time. At first I did not respect my dream, I put is aside constantly. I would put my paid job above it and I would also reschedule my time to work on these projects around other people’s plans. I did this because I didn’t take it seriously I thought that because I wasn’t earning money yet, it wasn’t valid. I felt that because it was a “side project” in comparison to my friends and family’s schedule I had to sacrifice it for someone’s else’s plans, especially if it was their paid job. What was this behavior and belief system creating energetically around me? Invalidity. Unimportance. What did my higher self say? She isn’t ready for the responsibility of this; if she were she would be prioritizing this and more dedicated to it. 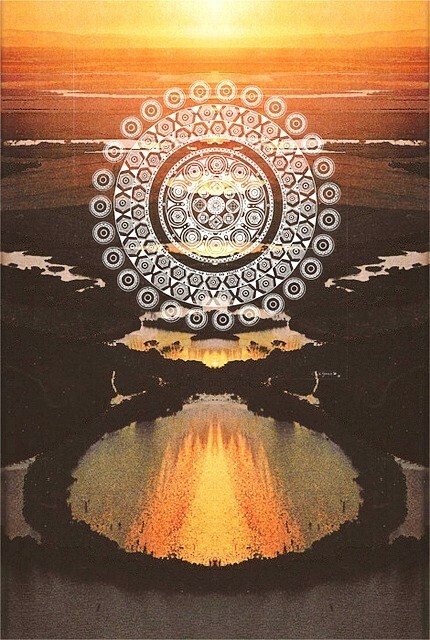 The higher-self see’s no boundaries between un-manifested energy and the material world. It just responds to whether or not you have created the structure to actually bring the manifestation through. You will not be able to bring something through in the the physical unless you can handle it. Ask yourself: Am I balanced enough? If not where can I bring my awareness and balance in order to create space and structure. The truth is you cannot simultaneously want to create change in your life and then treat the process of creating that change as secondary. You can say all day and all night that you want to change careers, or whatever else your heart is whispering to you, but if you can’t create structure for those goals through making them a serious priority you will not be achieving them. 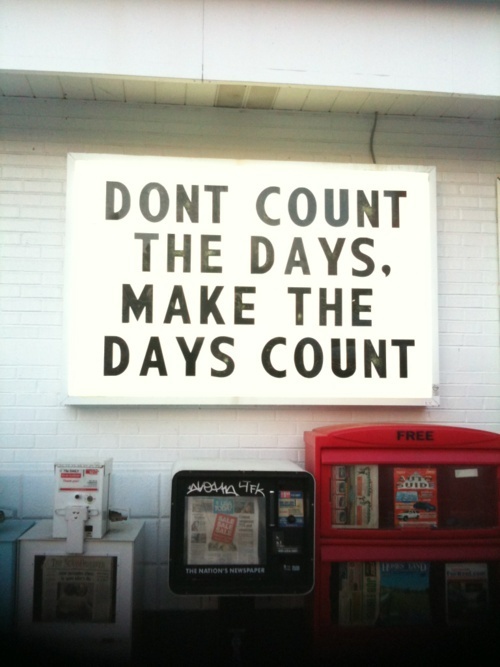 1) Set aside time each day or at least each couples days to do what its is you love. If you feel you do not have the time that can represent a lack of passion for the project, or a fear of what the project will change in their life when it is manifest (we fear our power). Make this time non-negotiable. Act like it is paid. Do not plan over it, plan around it. 2) If you your pursuit is creative and you feel blocked and unproductive instead of doing another task unrelated to your “hobby” sit in silence and honor the process of your creation for the allotted time or as long as you feel necessary. This shows the universe or your higher-self that you are ready and you are not going to abandon your process even though it gets hard. This action is perhaps more powerful then doing the creative project itself. 3) Expect growth. Whenever you seriously invest in your hearts direction you get serious results to match. Understand that opportunities will come in the exact way they need to in order to support your expansion. You may not know how or when, but dedication to your heart is money in the bank or abundance knocking on your door. 4) If you are not getting results. Ask your higherself where you need to bring balance and space, listen for its answer, be aware of its guidance. It is that simple. All the answers you need, all the steps you need to take are inside your heart waiting for you to realize they’re there.